The zip code in which one grows up is a primary determinant of life outcomes. Developing successful cradle to career pathways for families and children living in low-income communities is a critical component of the Price Center’s mission. 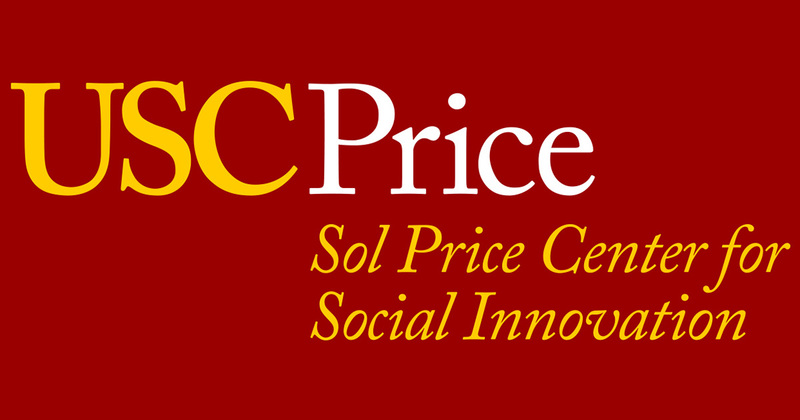 The Price Center develops and disseminates research that explores new approaches to increasing opportunity for low-income residents through education, jobs, housing, and transportation.